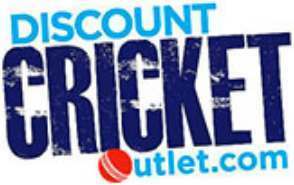 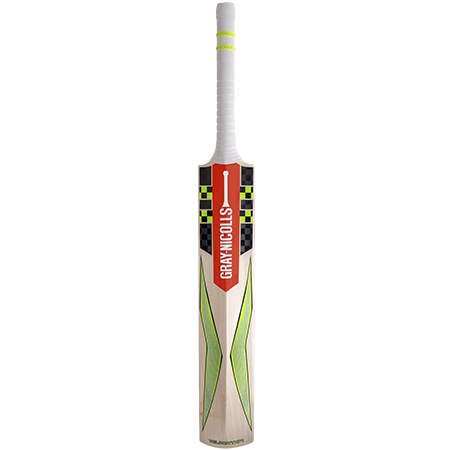 The Gray Nicolls Velocity XP 1 Powerblade Junior Cricket Bat. 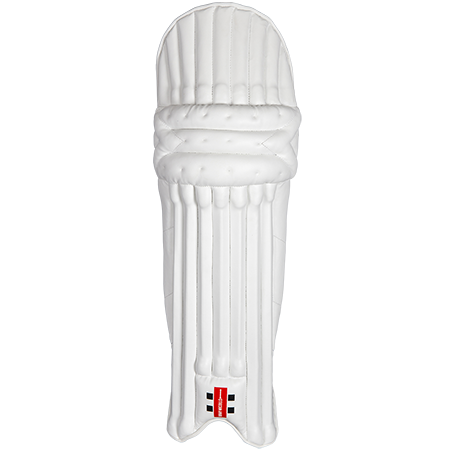 A visually intimidating Grade Five, English WIllow uendorsed ed by England wicket keeper batsman Ben Foakes. 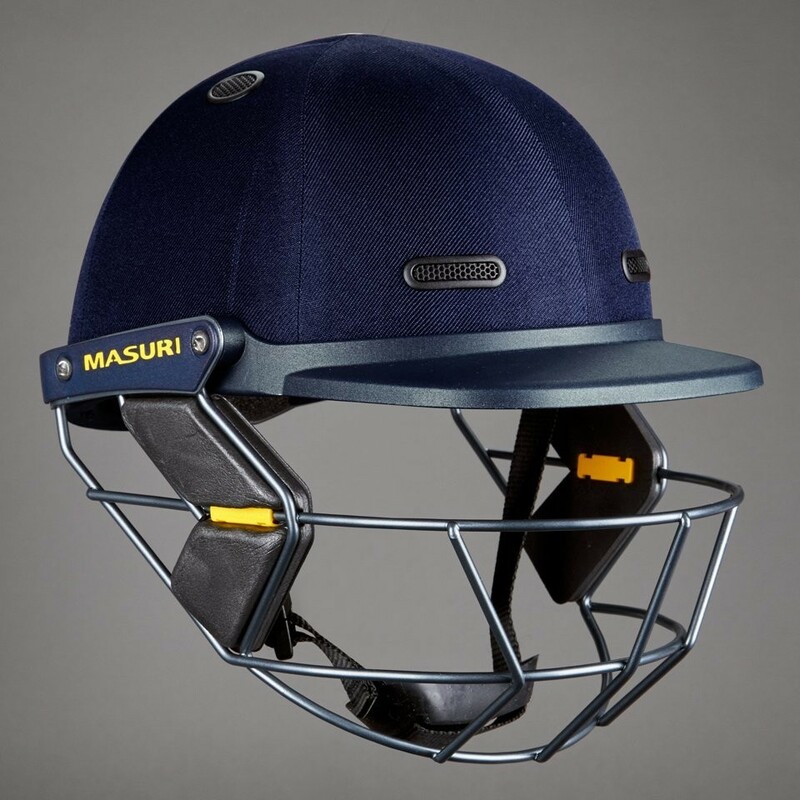 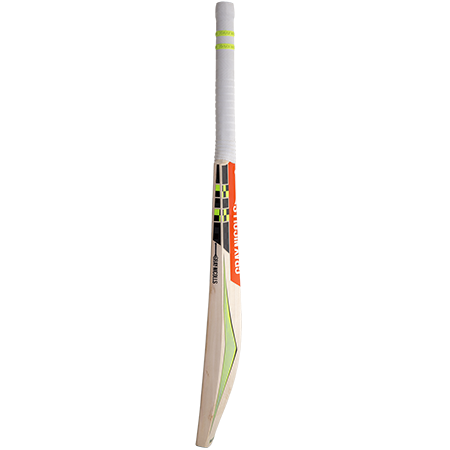 The profile of the blade allows you to play powerful strokes without losing balance, enabling you to construct the perfect innings when looking keep up with the rate when chasing, or set tone when setting a target. 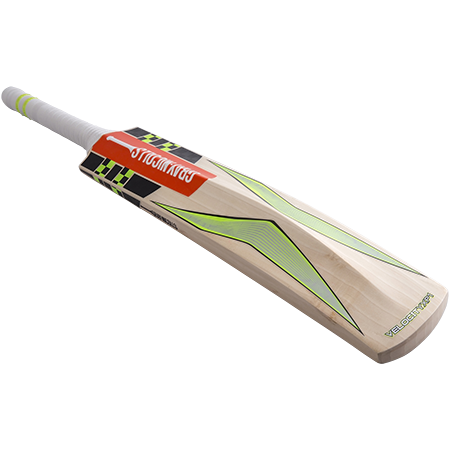 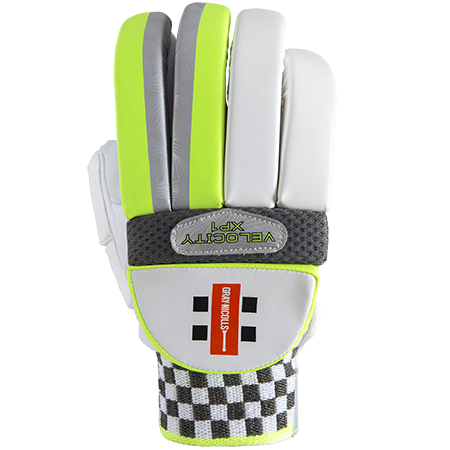 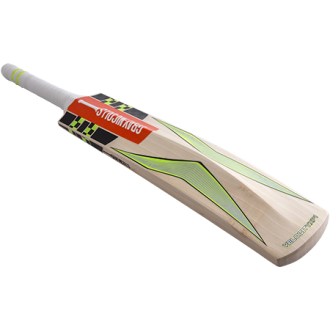 The 2017 Gray Nicolls Velocity XP 1 Powerblade Junior Cricket Bat offers power in abundance with premium Grade 4 unbleached English Willow and a perfect pick up, this bat is visually intimidating to opponents. 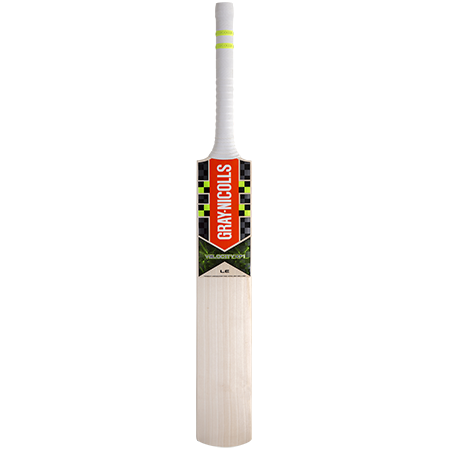 Beautifully crafted to Gray Nicolls highest standards, nothing is sacrificed in the making of this cricket bat!